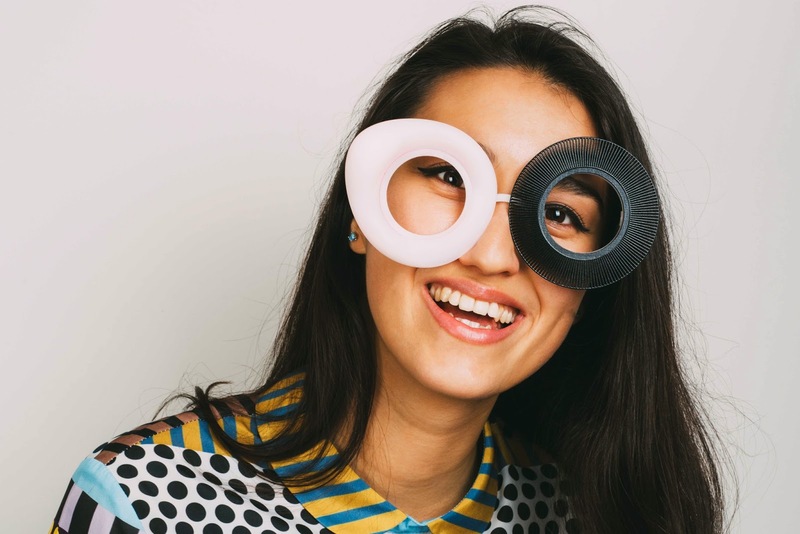 A fun and unique way to make a bold statement with everyday eyewear. 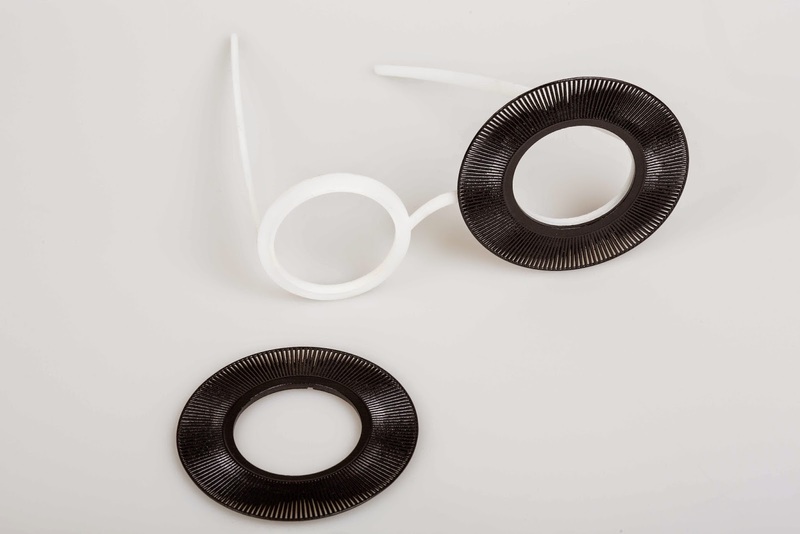 Using its revolutionary 3D printed interlocking rings, Biz Eyes is also a great platform for costumers and designers to create costume rings by submitting their own 3D models! Each Biz Eye style, unlike traditional eyewear, can be changed to suit mood, much like earrings or bracelets. Nasim Sehat is an architect and freelance designer. She was born and raised in Tehran, Iran. Currently she lives in Shanghai, China.